A vast collection of storage options, that do not just serve the functional needs, but also blend with and enhance the ambiance. 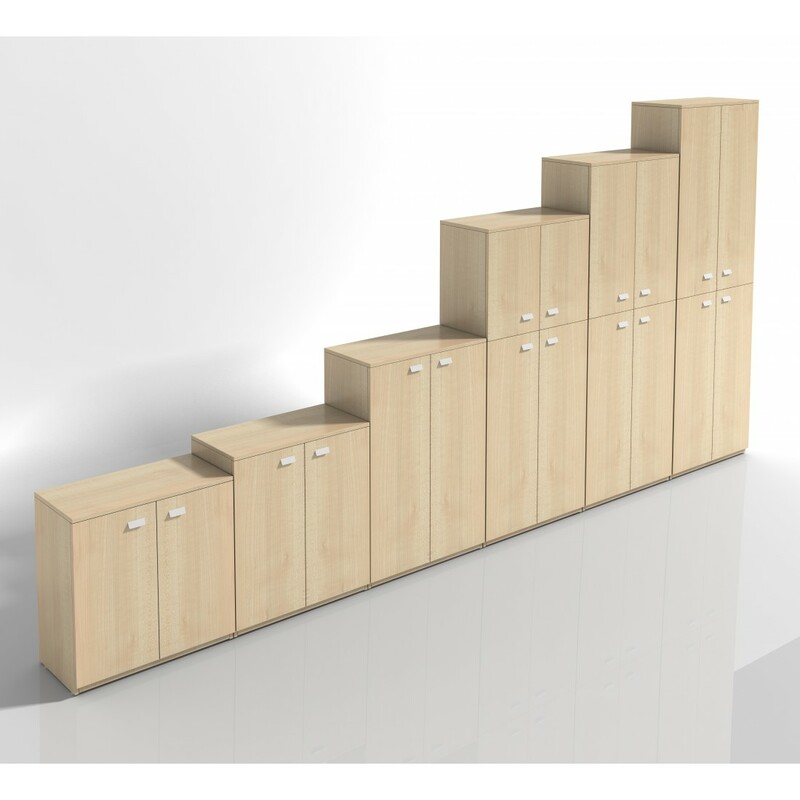 Smart, vertical, horizontal and stylish choice of storage options available characterized by sleek design and use of colors. 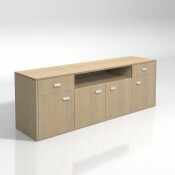 We envision storage that also helps people gather, share, and connect Office cabinets, filing cabinets, book cases & credenzas and a wide array of storage solutions to choose from.